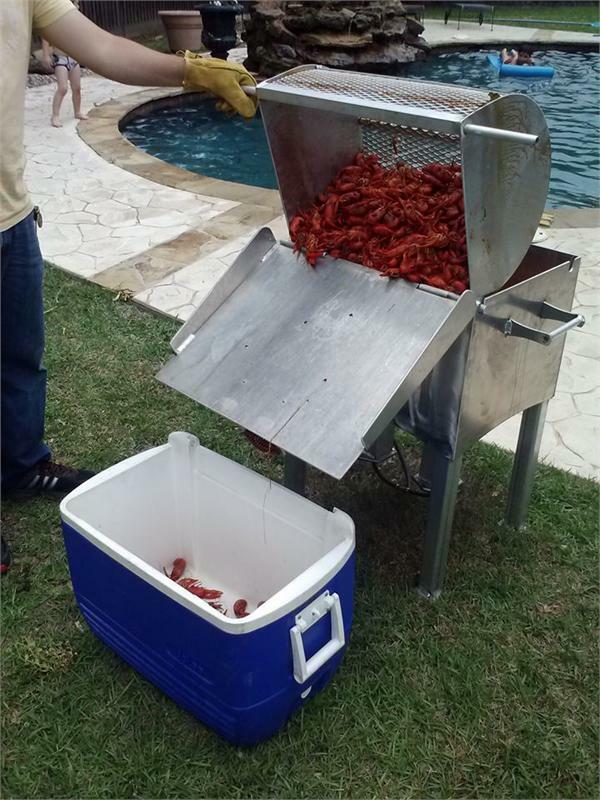 IT'S TIME TO BOIL SOME CRAWFISH! Down south, crawfish season is one of our favorite times of the year! please at your next outdoor get together. friends, heck, invite the whole neighborhood and ENJOY! THE PRICE OF THESE COOKERS DOES NOT INCLUDE SHIPPING. THESE HAVE TO BE SHIPPED FREIGHT. YOU WILL NEED TO CALL AND GET A QUOTE FOR SHIPPING.